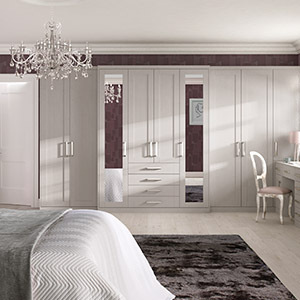 As with our Kitchen and Bathroom cabinets, our Bedroom cabinets are proudly British made. 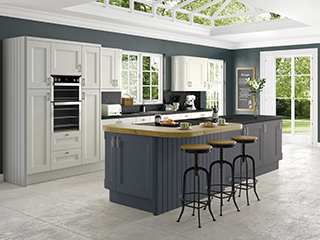 Whether you require bespoke sizes and configurations or like to keep things simple, we have the capability to offer what you need. 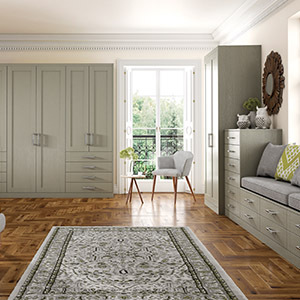 With a large variety of door styles and colours to choose from, as well as an array of handle options, each component of your Bedroom can be as unique as you are. 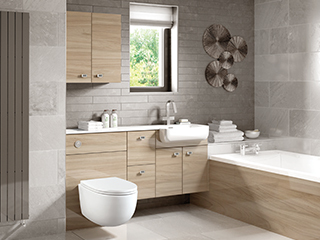 As a team, we have put together a section of bedroom cabinets that we feel are perfect for sparking inspriration.